Madagascar deserves its reputation as a nature lover's paradise--around 5 percent of the world's plant and animal species are endemic to this island. Lemurs and rainforests, karst landscapes and rich red soil steal the headlines and remain among tops reasons to take a trip to Madagascar. The cultural diversity of the population also provides plenty of intrigue and interest, with distinctive ceremonies, unusual sports, and a varied cuisine all highlights of active, enriching Madagascan itineraries. Madagascar is in Africa. 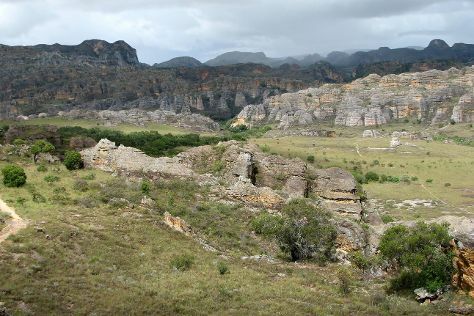 Plan a trip to Madagascar easily and quickly by telling Inspirock to suggest an itinerary.